SANTA BARBARA, CALIF. (June 17, 2015) – introNetworks’ CEO and Co-Founder Mark Sylvester is pleased to announce that it has received the 2015 California Small Business of the Year award for their 805connect project. 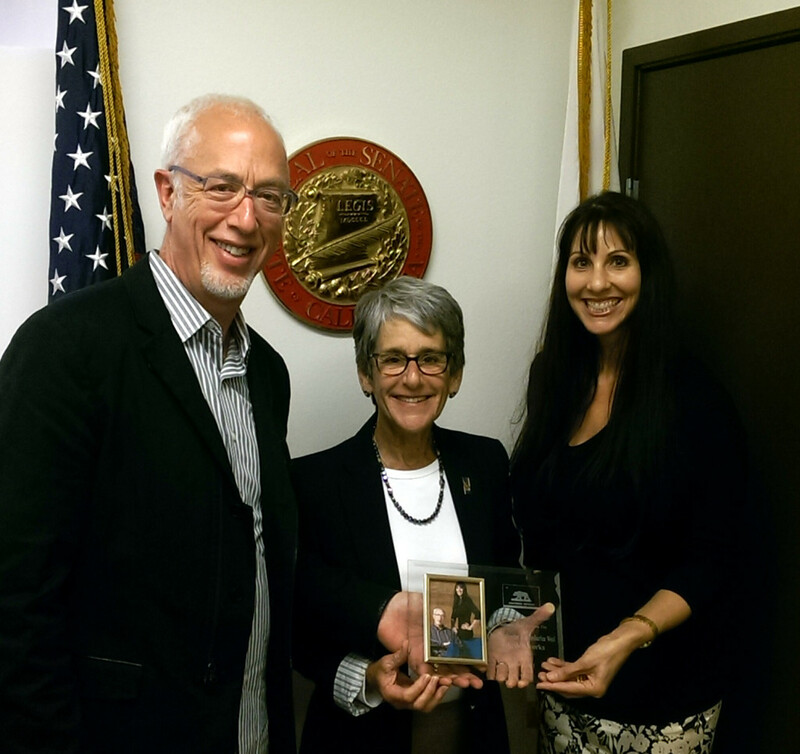 State Senator Hannah Beth Jackson presented the award to Sylvester and President and Co-Founder Kymberlee Weil at the State Capitol on June 10, California Small Business Day. Listen to an interview with Mike Manchak, Mark Sylvester and KCBX’s Randol White. Audio clip is at the top of the page.